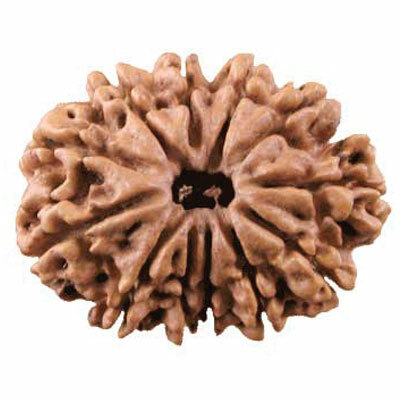 Rudraksha is known very sacred and powerful beads. Except a few, every Rudraksha has lining on its surface. 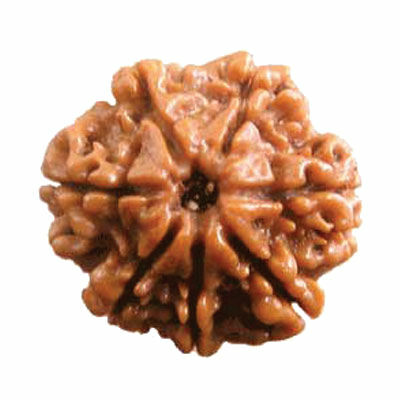 The Rudraksha is identified by the shape and lining on its surface. These beads are known to have some magical powers and biological importance. Every planet governs some of the beads depending upon the lining on its surface. The malefic and negative effects of such planets in the horoscope can be reduced or removed by wearing different beads. In India, these beads are used from the ancient time. Rudraksha possesses some healing powers to cure some common life style diseases namely stress, anxiety, depression, hyper tension, heart problems etc. 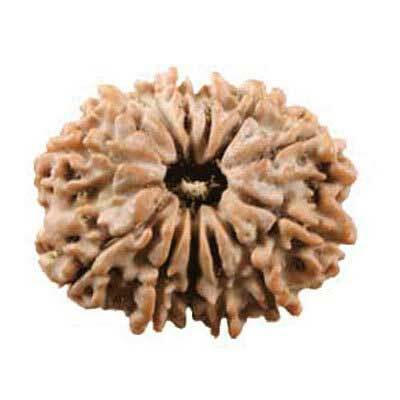 Rudraksha improves memory and enhances the concentration power and is very useful for students, teachers, researchers, scientists, journalists, writers, politicians and for almost every class of society. Rudraksha bestows the wearer with overall health, wealth, prosperity and worldly pleasures and yet it keeps him unattached with this materialistic approach. It is observed that Rudraksha controls the various chakras in the body and check the aging process in human beings. 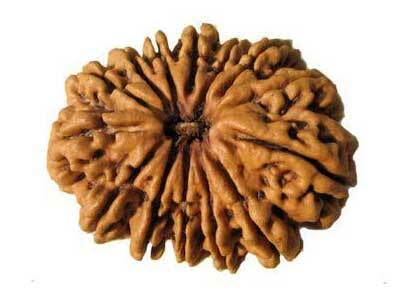 It is also believed that Rudraksha protects the wearer from untimely death. Moreover, these beads do not have any side effect.